Want to be seen and be green? 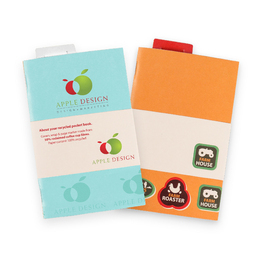 Choosing environmentally friendly promotional products is an easy and cost effective way to go 'eco' with your marketing. Over the last few years it has become increasingly important to show that your business is responsible and considerate towards the environment. 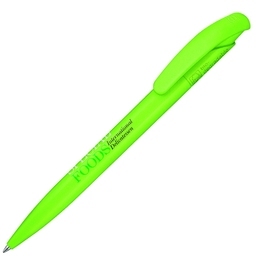 Green promotional products are a great way to demonstrate the corporate ethos of your business, and send a message of care and responsibility. If your business has certain environmental criteria and standard to uphold, our environmentally friendly products are a great way of doing so. 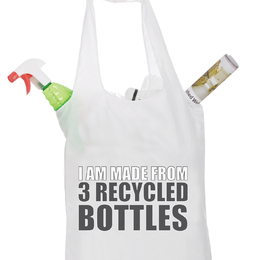 Our eco-friendly products are either made from biodegradable materials, which will not cause a lasting effect upon the environment when disposed of, recyclable materials which can be used again and again, or made from repurposed old materials such as plastic bottles and CD cases. From pencils made from recycled bank notes, to mouse mats made entirely of old car tyres, we have the design capabilities along with a great range of products that will leave a lasting impression and nothing else!